DryGair is an AgTech company based on an innovative growing concept for treating humidity inside greenhouses, indoor growing facilities and drying rooms. 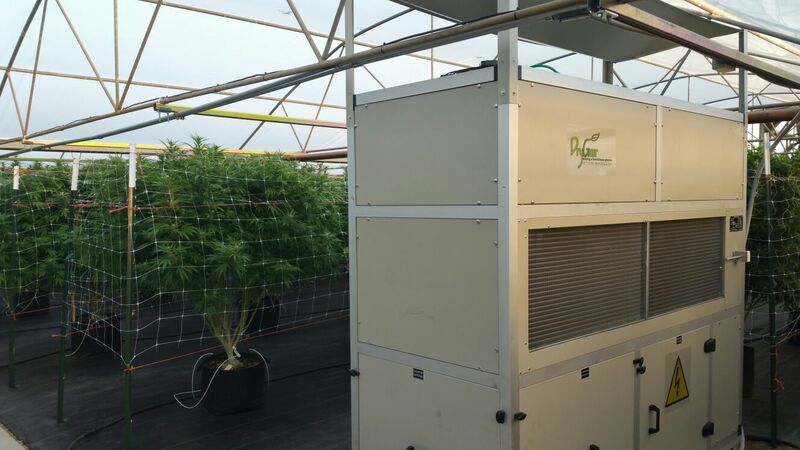 The patented system and concept incorporate the most efficient refrigerant based dehumidification technology for greenhouses and unique air circulation. 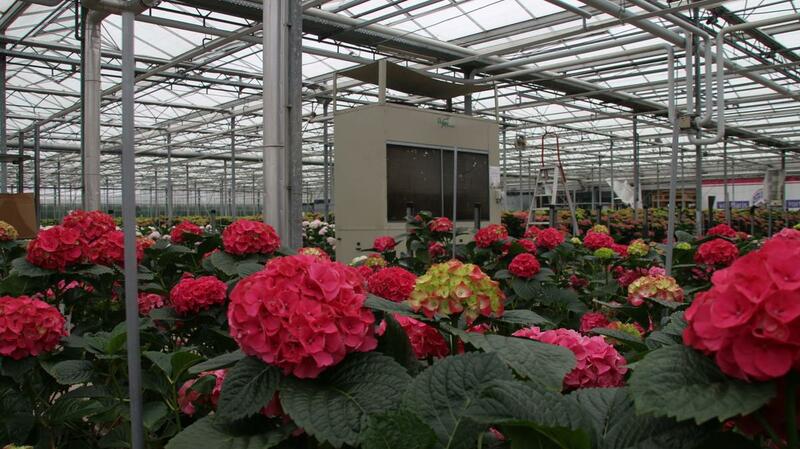 DryGair creates optimal and uniform levels of humidity and temperature around the plants. The highest extraction rate on the market- more than 1 Gallon for every 1 kWh. Significant Energy Savings. Average savings of 50% of heating energy – earned by treating humidity without losing heat. Uniform Climate Conditions. 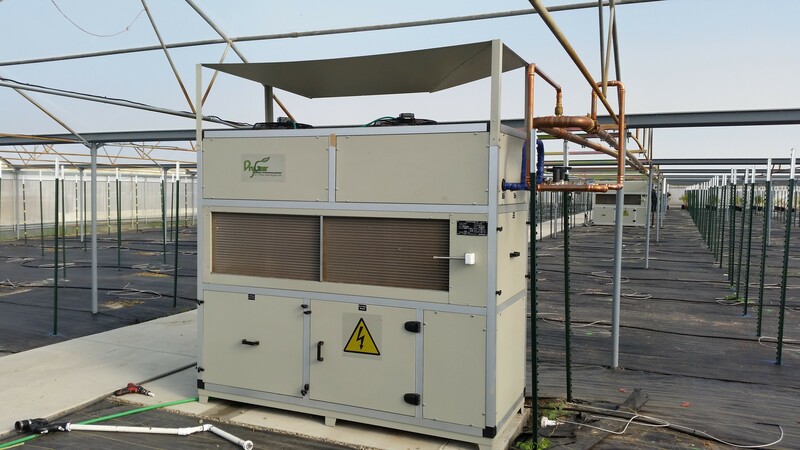 DryGair’s unique air circulation moves air throughout the entire greenhouse (up to 14,000 CFM), creating a homogenous climate for long periods of time, without the fluctuations typical to heating & Ventilating. 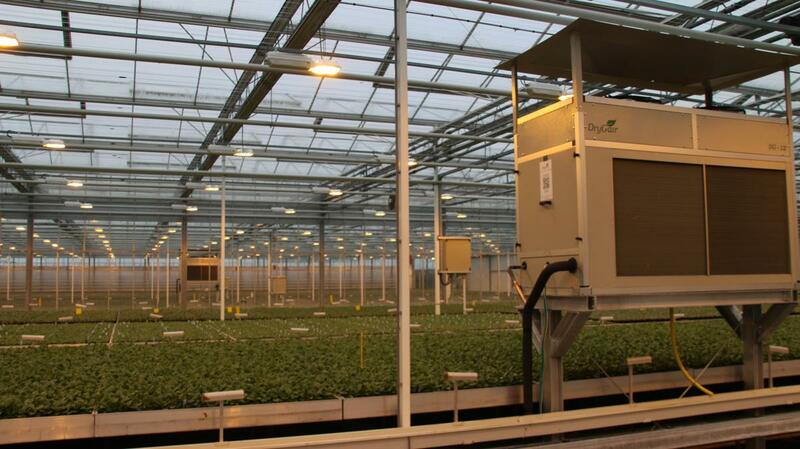 The unit can be positioned along the aisles, rows or on the side of the greenhouse, or it can be hung. All units can be connected to a climate control system or operate as a “stand-alone”.